CEO of Lynx Entertainment, Richie Mensah has disclosed that MzVee's absence from the entertainment scene due to her current state. Recall there were rumours suggesting that the singer was pregnant and had parted ways with Lynx Entertainment. But speaking on the issue in an interview, Richie debunked any claims that the singer is pregnant and is no longer with Lynx Entertainment. 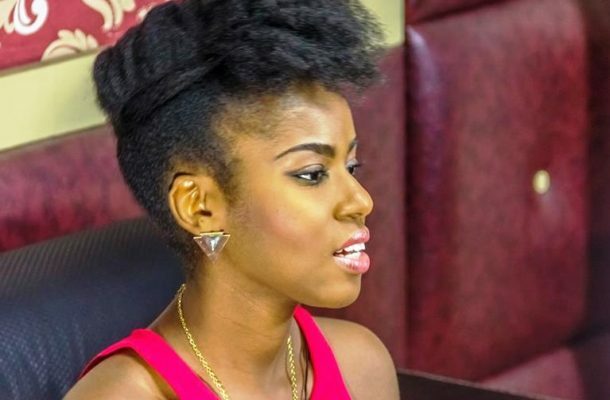 According to Richie, it is not advisable for Mzvee to put up a professional musical performance due to her present state.